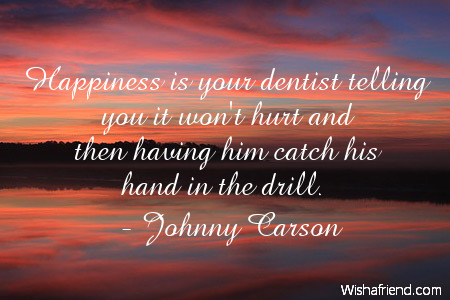 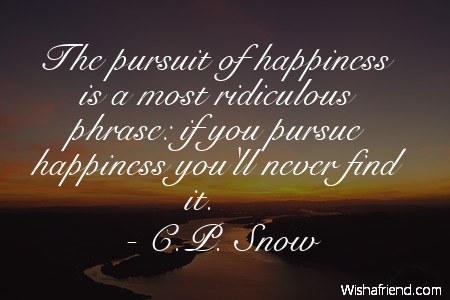 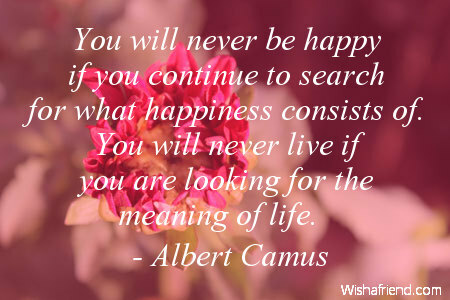 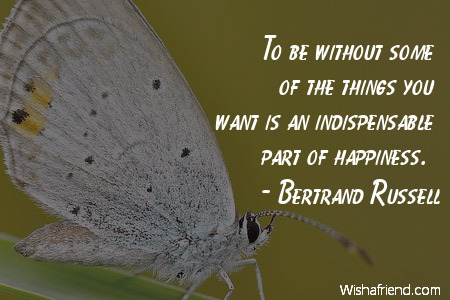 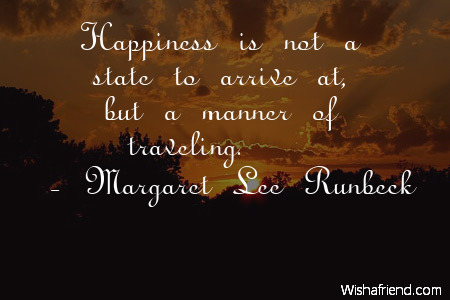 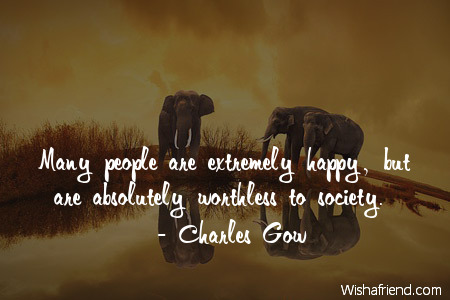 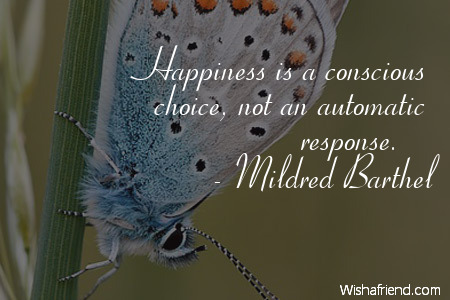 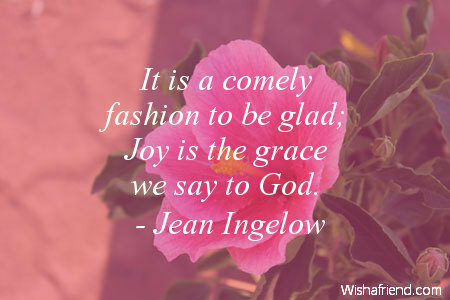 Browse our collection of Happiness quotes and sayings. 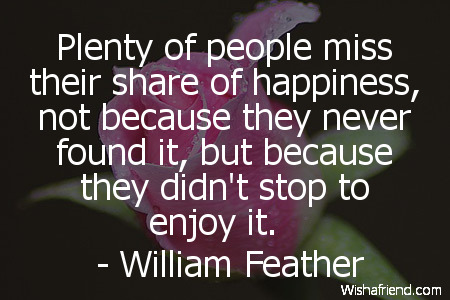 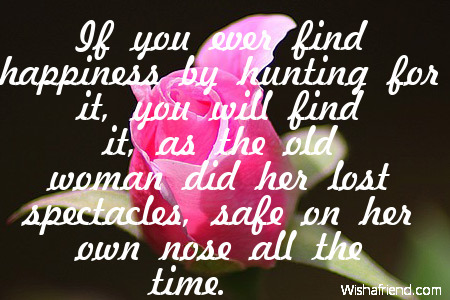 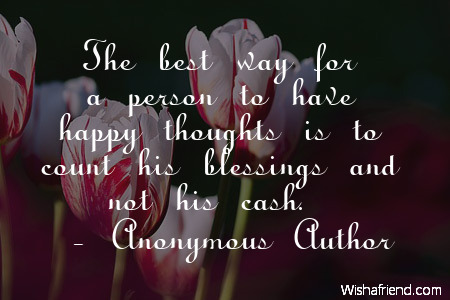 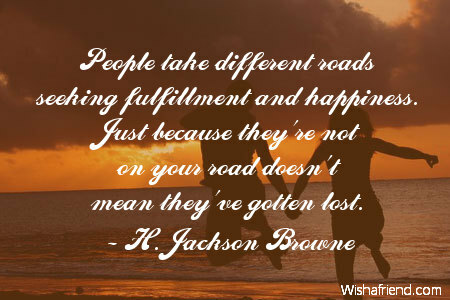 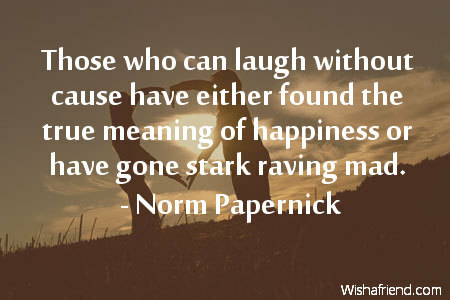 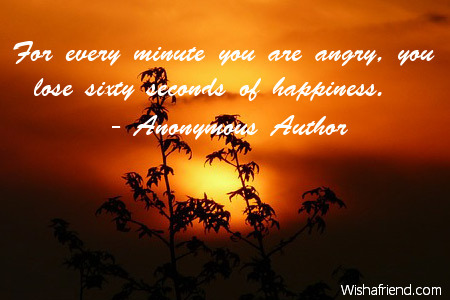 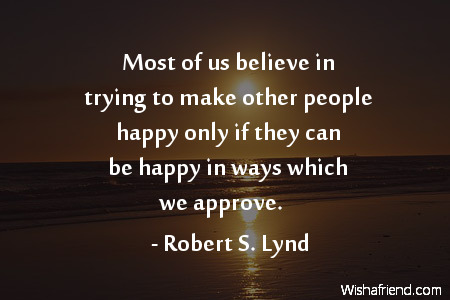 Share Happiness quotes with friends and family. 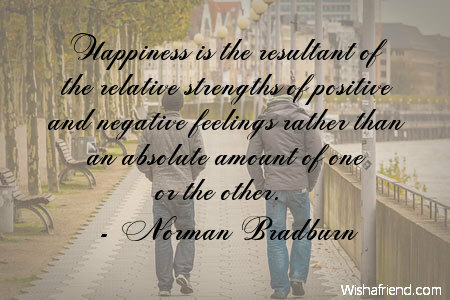 Happiness is the resultant of the relative strengths of positive and negative feelings rather than an absolute amount of one or the other. 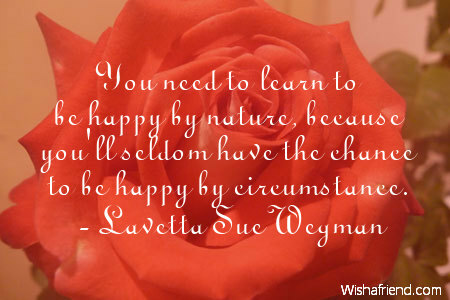 You need to learn to be happy by nature, because you'll seldom have the chance to be happy by circumstance.